Special Discounts and a Low Price Guarantee! 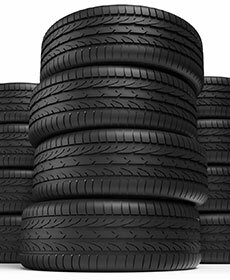 Tire Installation includes no charge 135 point inspection of your vehicle. $25 Nitrogen Fill service special available with new tire installation. See your parts or service advisor for details. Enjoy the clarity and visibility that high quality OEM blades offer. 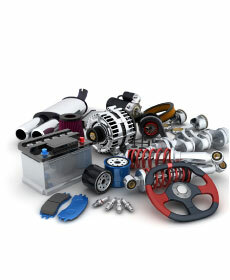 See a Parts or Service Advisor for assistance. See your Parts or Service Advisor for details.